Rinsing is used to remove excess metal finishing process solutions used for conversion coatings, plating and galvanizing. Commonly, these rinses generate wastewater contaminated with toxic metals, precious metals and metal salts requiring extensive wastewater treatment. 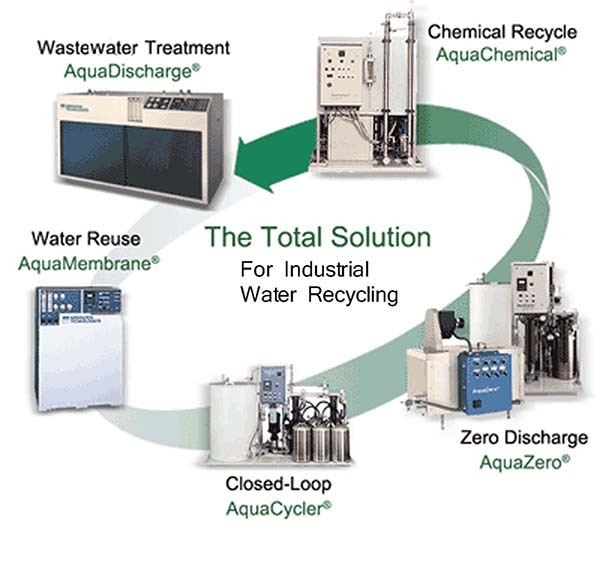 Point-source treatment with a closed-loop water recycling system eliminates discharge and the need for meeting local discharge regulations and their associated regulatory compliance costs. Recycling conserves water, recovers valuable resources and provides continuous high quality water for rinsing operations.